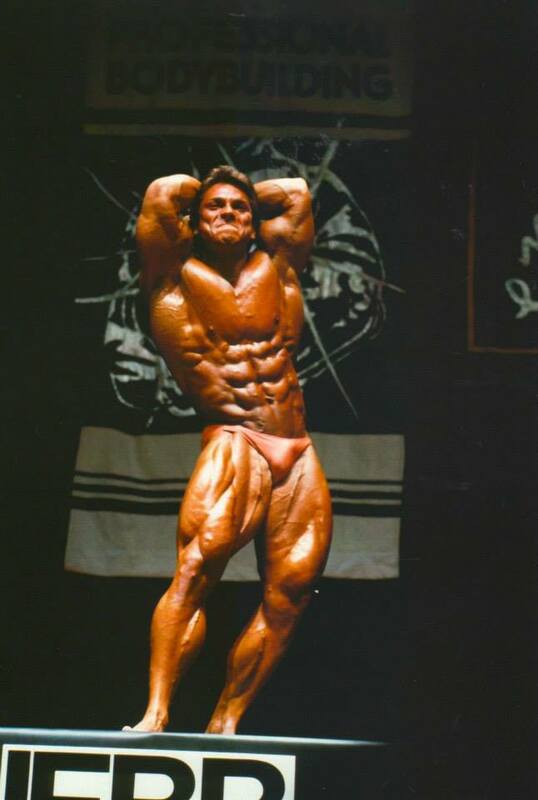 Rich Gaspari (born May 16, 1963 in New Brunswick, New Jersey, USA) is an American former professional bodybuilder was inducted into the IFBB Hall of Fame in 2004. 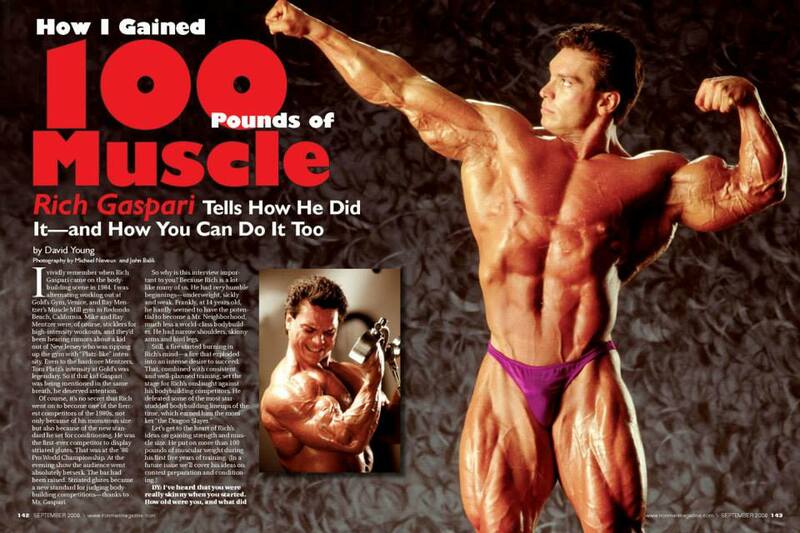 Rich Gaspari has been involved in bodybuilding and the fitness field for the past 20 years. Throughout these years Rich has accomplished many things. He started dabbling in weight lifting at the age of 14 and excelled as a top professional bodybuilder from the mid 80’s through the 90’s. Nicknamed the “Dragon Slayer”, Rich was both feared and admired by his peers for his groundbreaking conditioning and freakish muscularity. 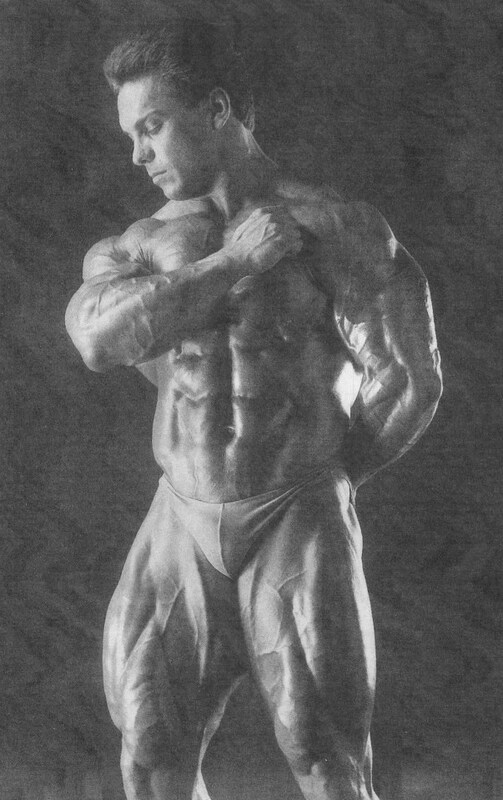 His success as a competitor, attributed to his scientific approach to diet and training and notoriously brutal work ethic, is a testament to a man who, though not as genetically gifted as many of his competitors, toppled nearly every giant of his day. 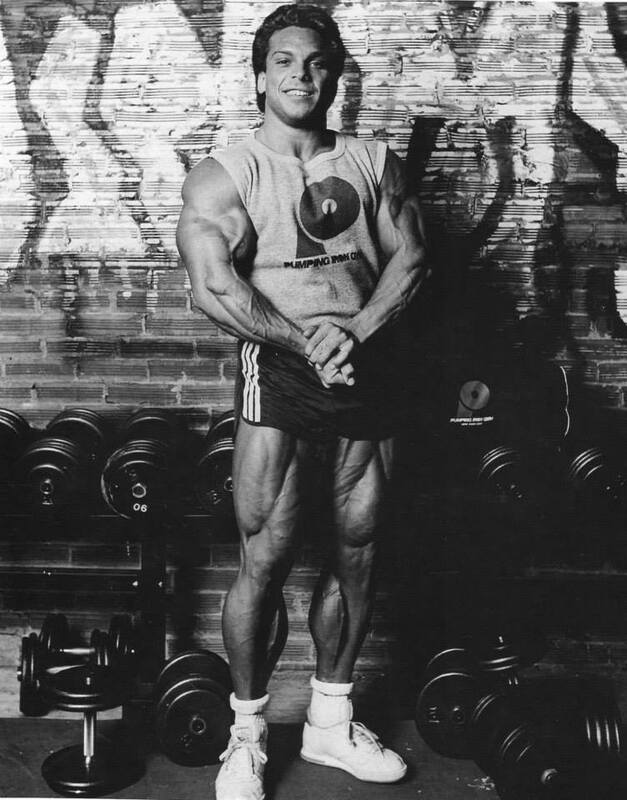 Some of Rich’s past titles include the Mr. America – known now as the NPC Nationals, Mr. Universe, Professional Mr. World, 1st Arnold Schwarzenegger Classic Champion, Three Time runner up for the biggest and most coveted title in professional bodybuilding, the “Mr. 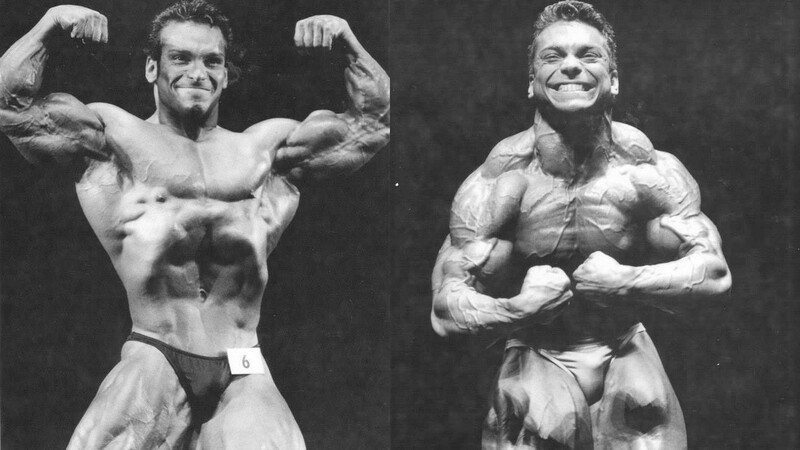 Olympia”, and many other professional bodybuilding competitions. See all of Rich’s contest results on the opposing page. These titles brought him popularity and notoriety worldwide. 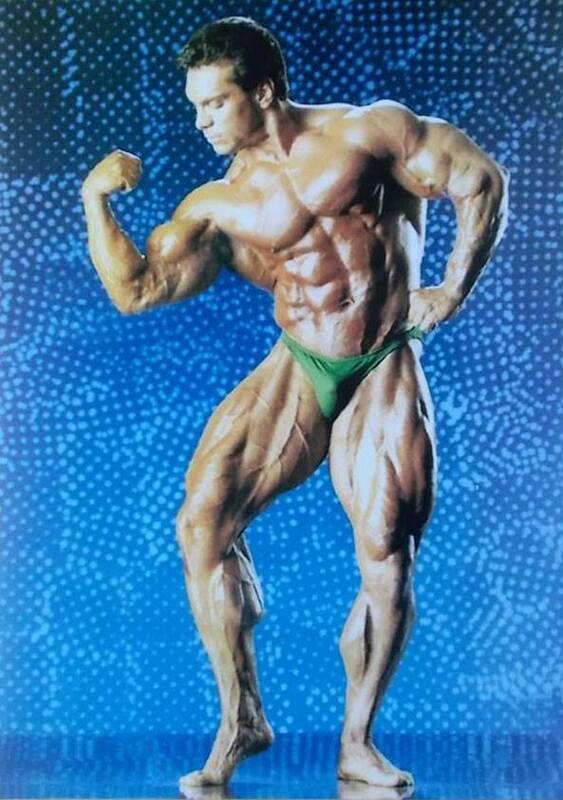 He has appeared countless times in and on the covers of various publications such as Muscle and Fitness, Flex, Iron Man, Muscular Development, Muscle Media 2000, Muscle Mag International and many others throughout the world. Rich has also appeared in television commercials and on various TV shows such as the Tonight Show, Geraldo Rivera, and Regis and Kathy Lee. Rich also holds a certification with the National Academy of Sports Medicine. This has allowed him to help hundreds of people to achieve healthier lives by altering body composition and improving overall health and athletic performance through personal training and nutrition. 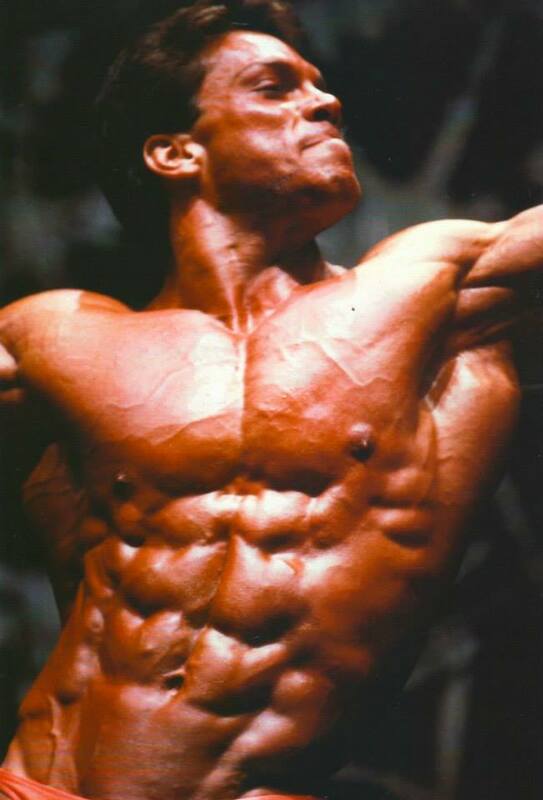 Over the past 9 years, Rich has developed his own line of supplements under his name Gaspari Nutrition into one of the most formidable and best loved in the world. 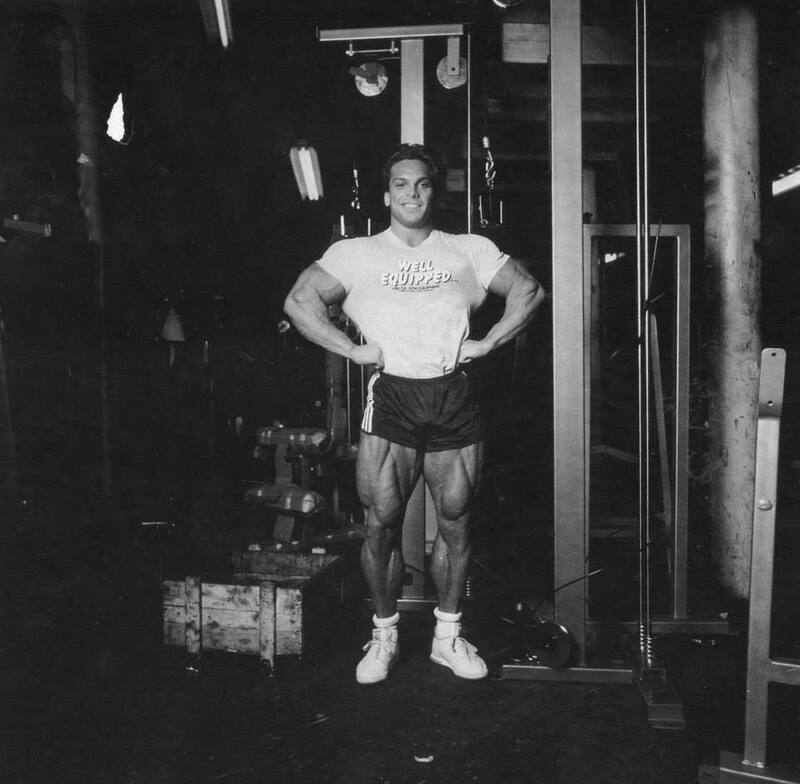 His determination and love of the sport of bodybuilding has seen its’ successful transition evident in his unyielding passion for developing the most effective sports nutrition and diet products of our day.